Where imagination & creation meet! 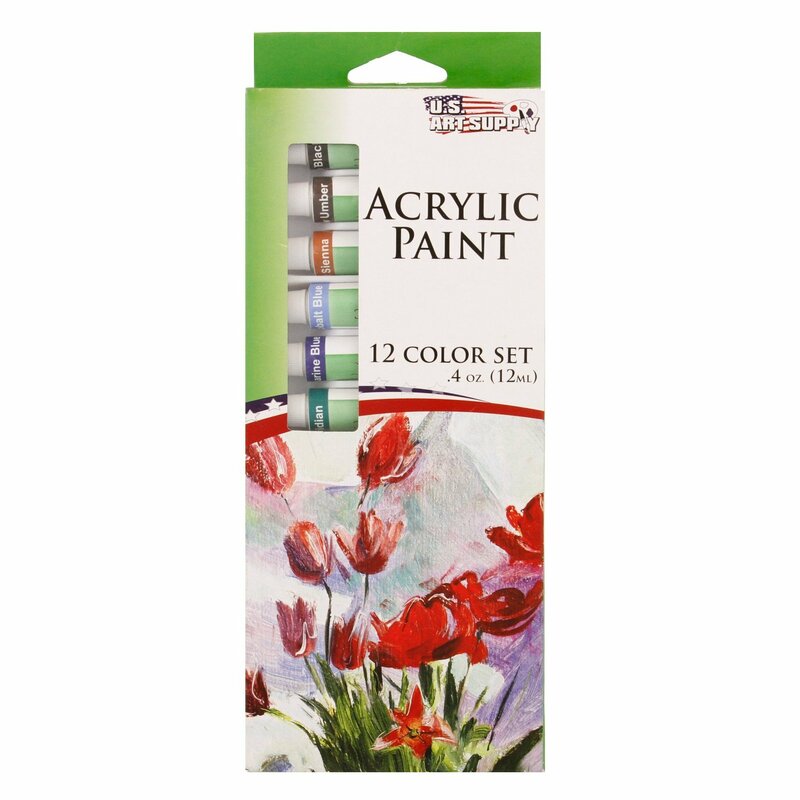 This set of Acrylics is an excellent set for any artist to have on hand. I don’t paint as much as I used to in college, but getting this set has given me a newfound love for it. 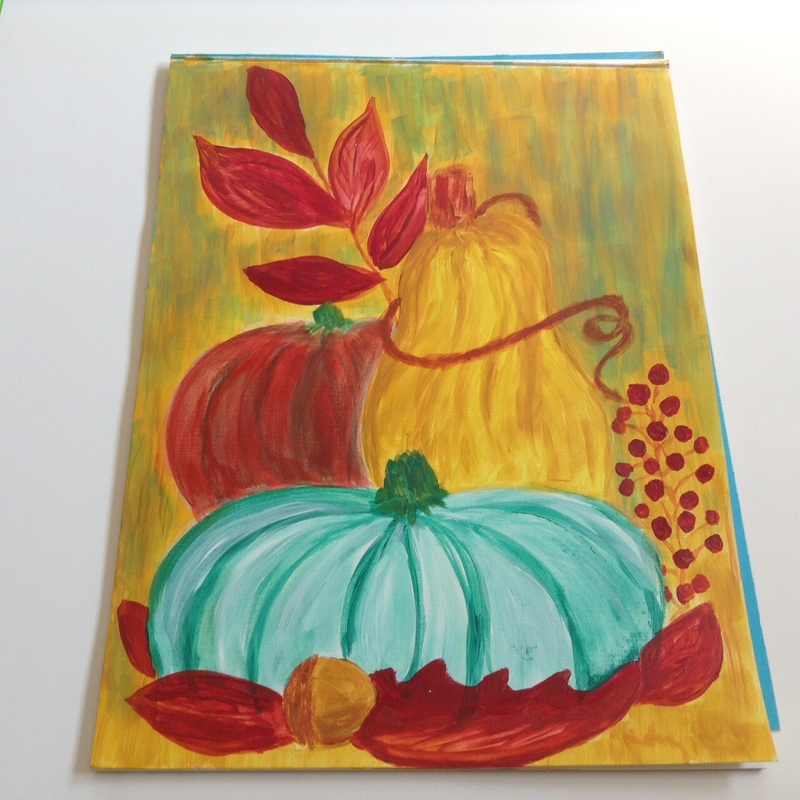 Getting in the spirit of fall approaching, I painted a Still Life of gourds and squash. The color selection, as you can see, is awesome and the paint is nice and smooth to work with. Check them out on Amazon. For the quality of the product and the price, you will not be disappointed!